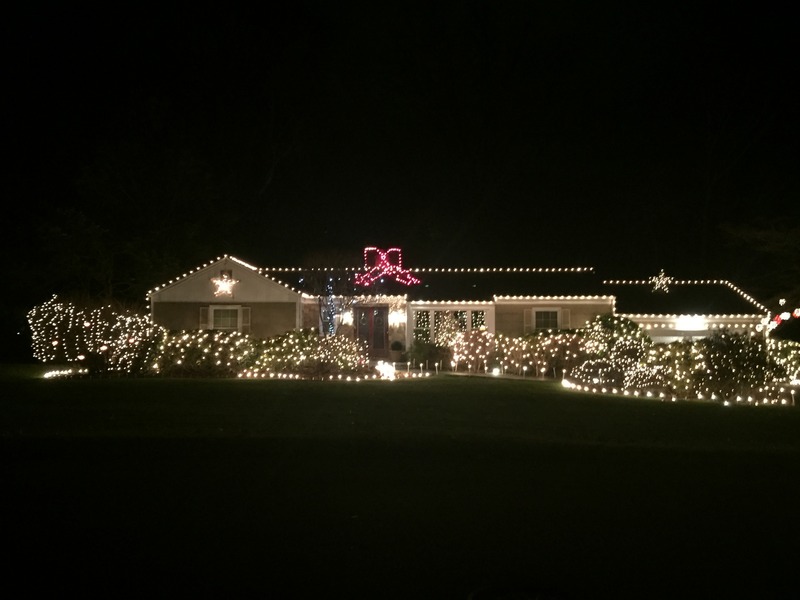 It's All About the Journey ... Let There Be Lights! 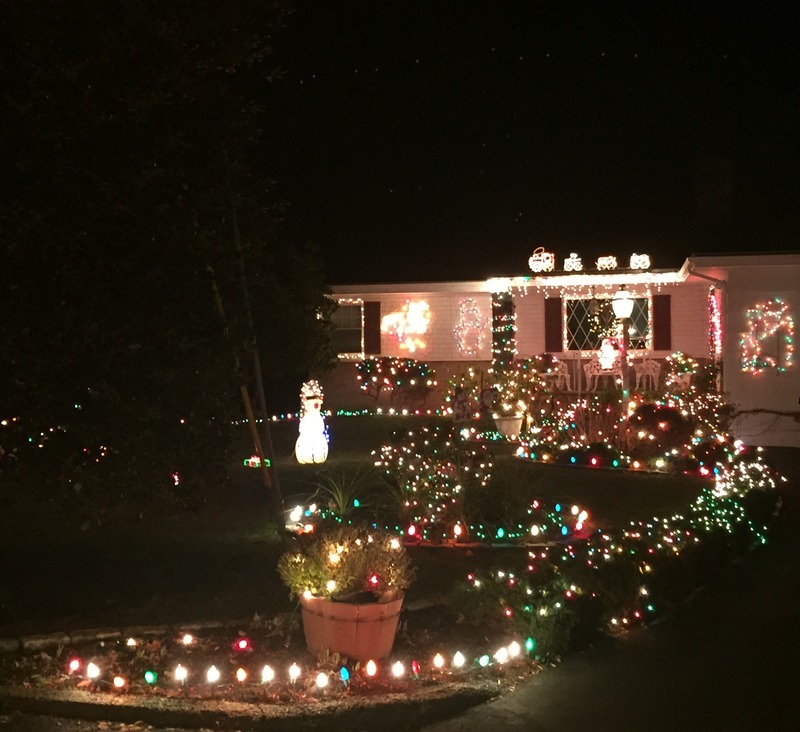 Whether you use colored bulbs or decorate all in white, Christmas lights bring a smile to everyone (maybe even Scrooge). 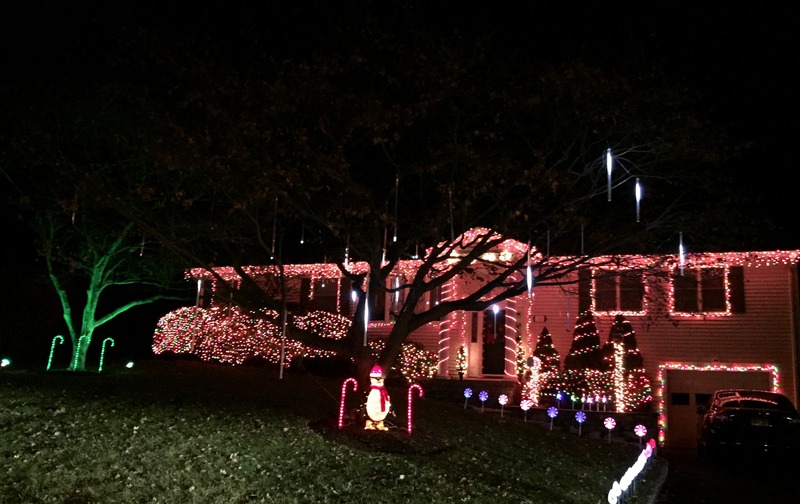 You may be asking yourself where exactly did the holiday light tradition start? In the northern hemisphere the winter solstice - the longest and shortest day of the year falls on December 21st this year. Back in the day many people believed the sun was a god and winter came because the sun god had become sick and weak. They celebrated the solstice because it meant that the sun god was beginning to feel better. Evergreen boughs reminded them that plants would grow again when the sun god was strong. 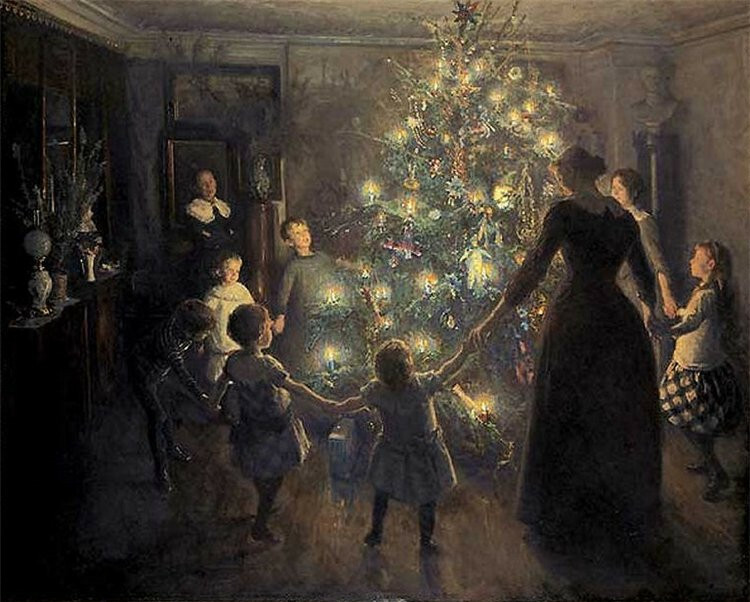 Germany gets the credit for starting the Christmas tree tradition as we now know it and it is believed that Martin Luther first added candles in the 16th century because he was awed by the brilliance of stars twinkling amidst the evergreens and to re-create this beauty he put up a tree in the main room of his house and wired the branches with lighted candles. 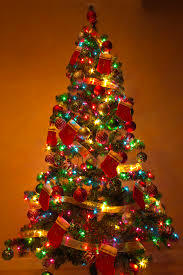 The first record of a lit Christmas tree was in the 1830's by German settlers in Pennsylvania. 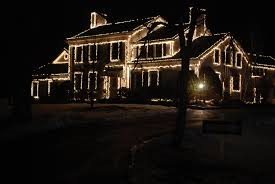 Most Americans at this time looked at the trees as Pagan symbols and in 1659 Massachusetts enacted a law making any observance of December 25th, other than church services a penal offense where you were fined for hanging decorations. This continued until the 19th century when the influx or German and Irish immigrants undermined the puritan legacy. 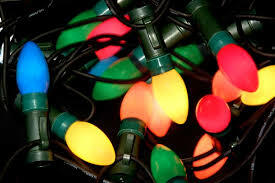 In the early 20th century with the advent of electricity, (Edison's assistants came up with the idea of electric lights for trees) Christmas lights became popular and lit trees began to appear in town squares (the Rockefellar Center tree dates back to 1933) and having a tree in your home became an American tradition. 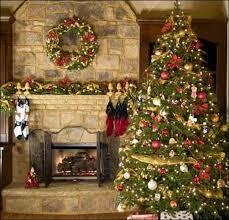 In the first week, a tree in your home with consume as much as a quart of water per day. 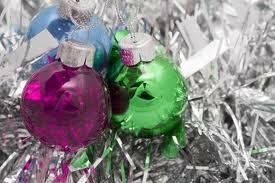 Tinsel was once banned by the government because it contained lead...now it is made of plastic. 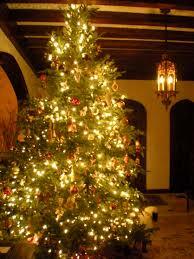 Franklin Pierce, the 14th president brought the Christmas tree tradition to the White House. 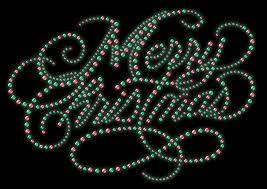 More than a million acres of land have been planted with Christmas trees. For eight days and nights Jewish people around the world celebrate "Hanukkah" which means "dedication". The story behind this holiday commemorates the re-dedication of the holy Temple in Jerusalem following the Jewish victory over the Syrian-Greeks in 165 B.C. The story goes that the Jewish Temple was seized by Syrian-Greek soldiers in 168 B.C. and dedicated to the worship of the god Zeus. In 167 B.C. the Syrian-Greek emperor Antiochus made the observance of Judaisim punishable by death and said all Jews must worship Greek gods. It got to the point where soldiers were forcing Jews to bow to idols and eat the flesh of pigs, both forbidden by Jewish law. A Greek high priest, Mattathias, rebelled and after attacking and killing the soldiers in the village of Modiin he and his family, and Jews wishing to fight against the Greeks, went to live in the mountains. These rebels became known as the Maccabees and ended up victorious in reclaiming their land from the intruders. After their victory the Maccabees returned to reclaim the Temple in Jerusalem. In order to purify the Temple they needed to burn the "ritual oil" in the Temple's menorah for eight days, but only had enough oil for one day. 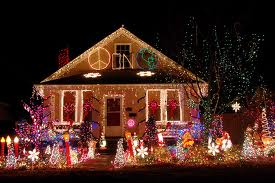 They lit it anyway and to their surprise the oil lasted the full eight days. On the first night of Hanukkah and on all other nights during the holiday, the middle candle of the menorah is called a shamash. 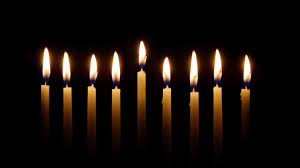 The shamash does not count as one of the Hanukkah candles, but is used to light all the other candles. 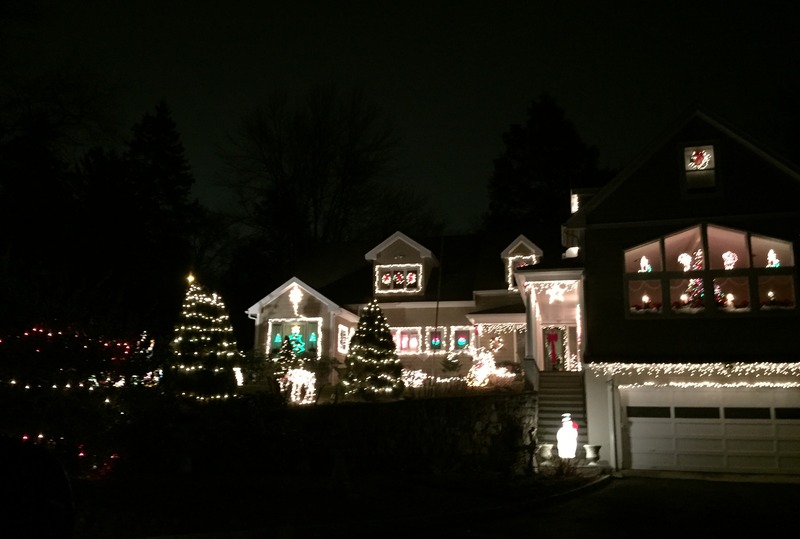 Families usually light their Hanukkah menorah directly or soon after nightfall. 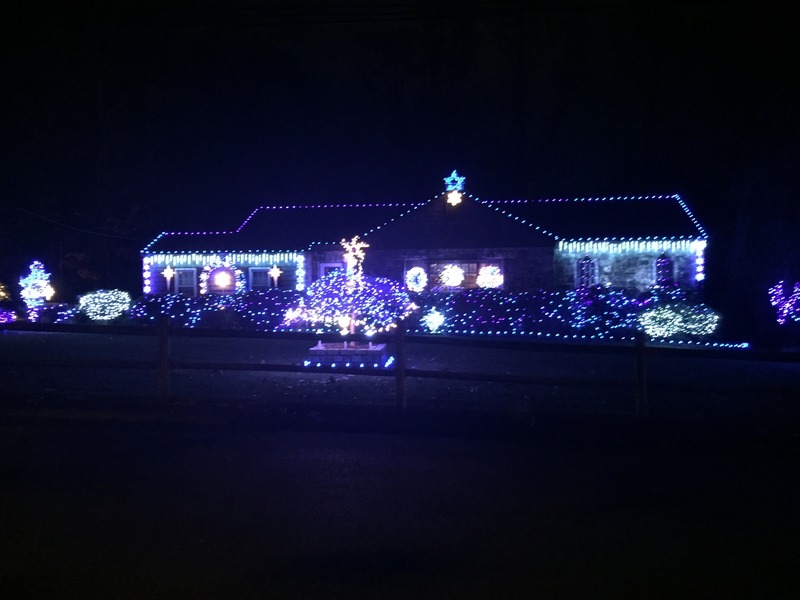 The menorah is set up by placing the candles from right to left. Not counting the shamash, the number of Hanukkah candles in the menorah match the night of Hanukkah. 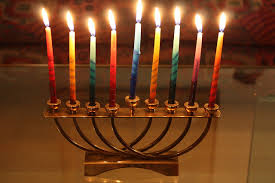 For instance, if it is the 5th night of Hanukkah there would be 5 Hanukkah candles in the menorah. The shamash is lit first, then the remaining candles from left to right. This is the reverse order of how the candles were placed in the menorah, so the last candle put in the menorah should be lit first. 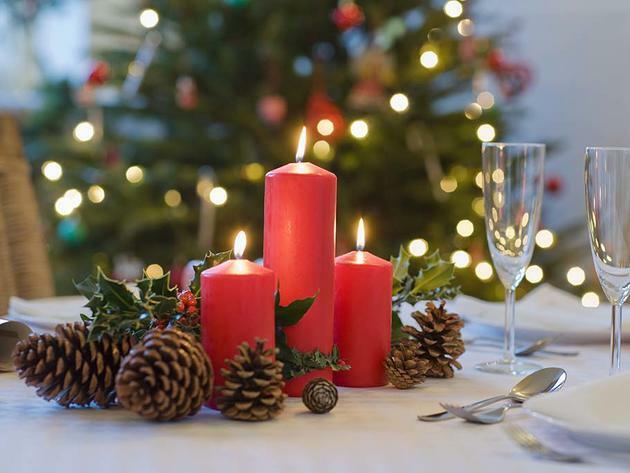 The candles are allowed to burn down and are not extinguished. 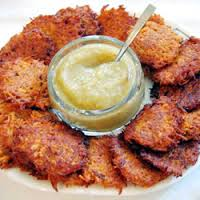 Everyone loves a good latke! These potato and apple pancakes are fried in oil which celebrates the "miracle oil" from back in the day. Sometimes jelly-filled donuts called sufganiyot are eaten. What would a celebration be without singing and games? 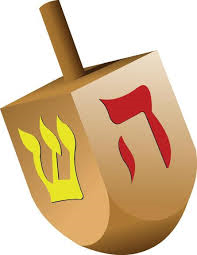 One of the most popular games involves the dreidel, which is a Yiddish word that comes from the German word "drehen," which means â€œto turn.â€ A dreidel is a four-sided spinning top with a Hebrew letter on each side. It is used to play a popular children's game that involves spinning the dreidel and betting on which Hebrew letter will be showing when the dreidel stops spinning. 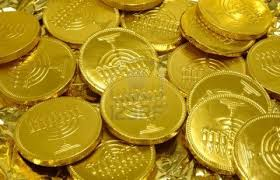 Children usually play for a pot of gelt, which are chocolate coins covered in gold colored tin foil. 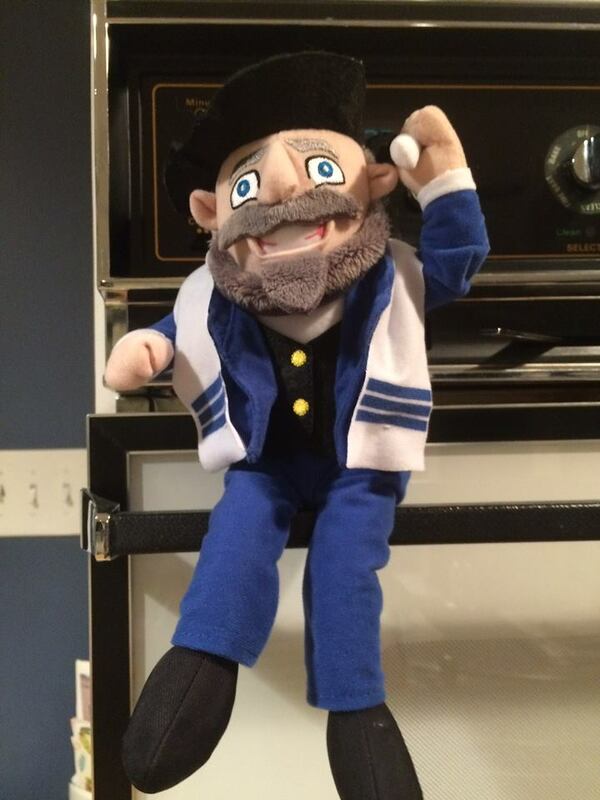 So light a candle, eat a latke, spin the dreidel and if you've been good maybe Hannukah Harry will pay your house a visit if the Mensch on the Bench, a friend of the Elf on Shelf gives you the thumbs up.